Thank you to everyone who took our patie | Outstanding Neurologists Near You! 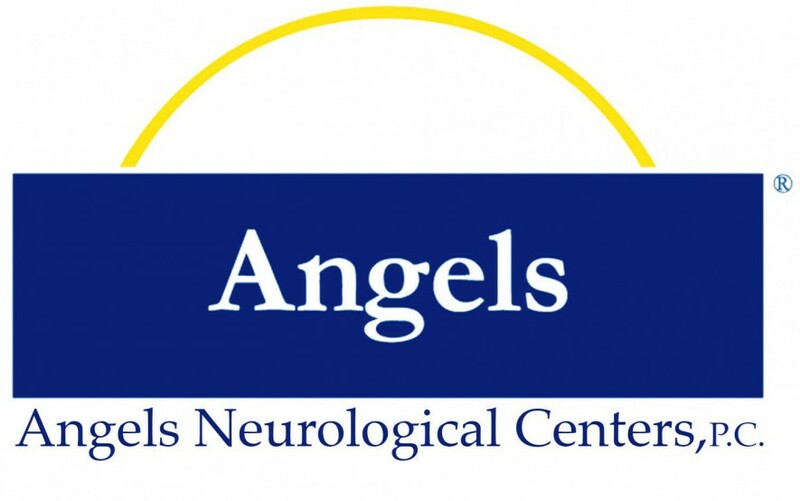 Posted on February 16, 2016 by Angels Neurological Centers, P.C. Thank you to everyone who took our patient survey at the front desk this month! We had an amazing outcome! 95% of our patient’s that took the survey stated they would recommend our service to others! We received over 100 surveys last month, please be sure to grab a survey at your next appointment!